Check out this summary of a conversation from 3 failed vertical farmers talking about what they would do differently. Rosemont is doing it right and we’re looking forward to the day when the rest of the world catches up. That world is still stuck in the old paradigm of thoughtless consumerism. The original definition of consumer is “one who destroys, or expends by use; devours, spends wastefully.” We would need 7 more planet Earths if everyone consumed at the rate of an average American. Bringing the same idea closer to our food system, it has been estimated that the true social and environmental cost of a hamburger when the forest has been cleared to create pastureland for grazing cattle is two hundred dollars. The Food and Agriculture Organization of the United Nations (FAO) has a robust resource on urban farming you should check out. Garden plots can be up to 15 times more productive than rural holdings. An area of just one square metre can provide 20 kg of food a year. Horticulture can generate one job every 100 sq m garden in production, input supply, marketing and value-addition from producer to consumer. Currently, approximately one-third of the world’s population is living in slums and informal settlements. If prevailing trends continue, this figure could reach 2 billion by 2030. I stumbled across this page trying to track down a scholarly source for the claim “The Food and Agriculture Organization of the United Nations estimated last year that about 15 percent of the world’s food supply was attributable to farms or greenhouses in urban locations.” I’ve also seen the source for the 15% figure attributed to the USDA as well, however, the best they say is another unattributed repetition of the quote on this NRCS PDF. This number has been circulating in a few recent articles about urban agriculture and vertical farming. Pointing this out is a very round-about way of cautioning people from using this stat unless they can provide a reputable, scholarly source for it, especially as it becomes more popular. Frankly, through experience researching global food issues, as happy as I would be for that number to be true, it seems high. But a very good question is…how do we get there, and even surpass it? What would it look like if our cities grew 50% of our food, not just 15? So, if any one can send me a good source for that number, I’d be thrilled and happy to add it here. Until then, take it with a grain of salt and a dash of disdain for people reporting it unsubstantiated. I hope you enjoyed this quick break from developments at my farm. More are sure to come, and in the meantime, here’s the first article in the series in case you missed it. Want information beyond the blog? Sign up for our free newsletter. Want information beyond the blog? Sign up for our free newsletter. 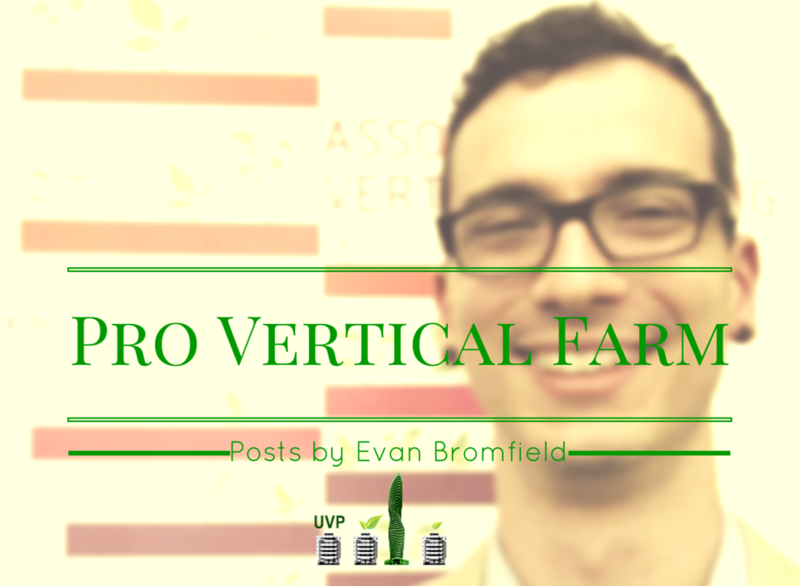 In case you missed the announcement, here’s the first article in the series on starting my vertical farm. I was between a passive greenhouse and a refurbished garage. How did I decide? When I started researching how I was going to take the next steps with this project, the very first question that popped into my head was “Where am I going to do this?” Initially, I was set on a large, dense city. After all, it’s what I’d been writing about for years and what has been demonstrated to work. Of course, after talking with everyone that I’ve talked to, I learned that land and initial equipment investment were the largest expenditures for vertical farms. And I didn’t want to be like one of the many failed farms that threw a bunch of space and money at the business and walked away bankrupt like Alterrus. The Urban Vertical Project is getting around. 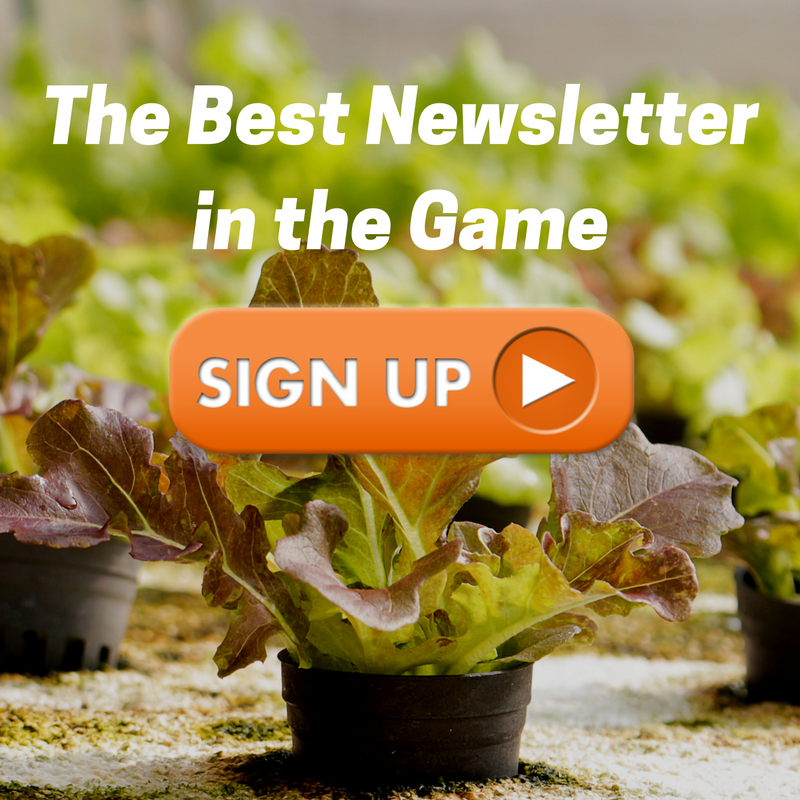 Check out this guest post published on Rooting DC and learn about the latest and greatest in vertical farming here! 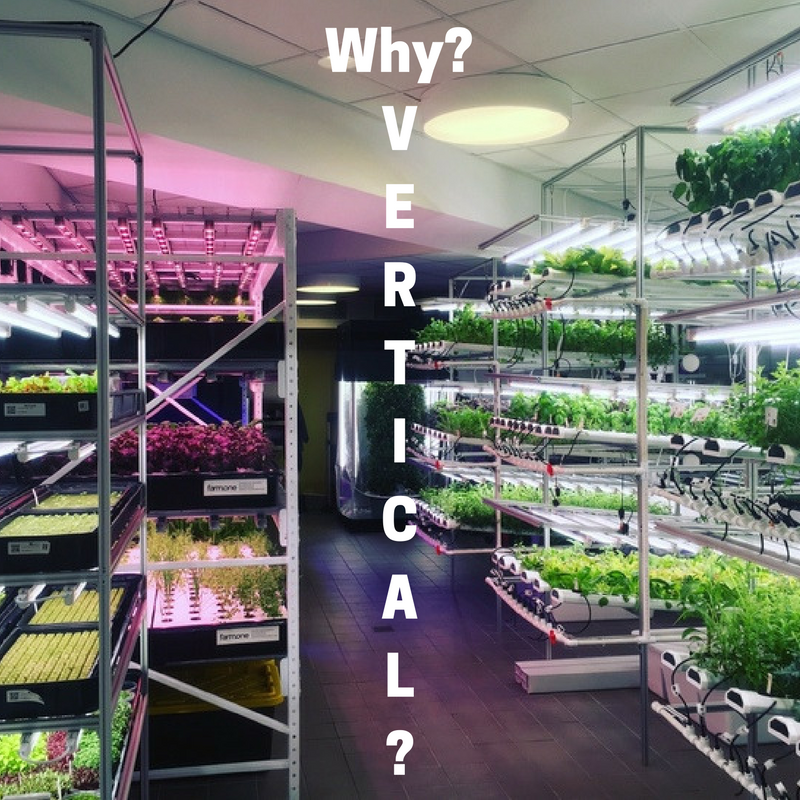 Vertical farming would grow as much food as possible, for as many people as possible, and as close to where they live as possible. It’s a bright future, tinted green, and it would work wonders for DC. Sustainable DC, the city’s initiative to promote environmentally friendly urbanism, is already pushing us in the right direction. Laws like DC council members David Grosso’s and Mary Cheh’s Urban Agriculture and Food Security Act of 2014 are just the next logical tipping point.